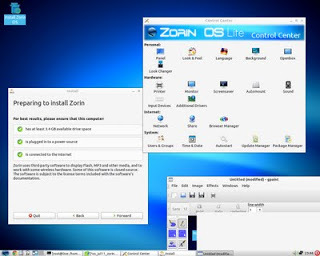 The Zorin group has recently released the Zorin OS 5 Lite, a renewed Ubuntu based operating system with similar features and look from Microsoft Windows, making users easily migrate to Linux. The system is using the LXDE desktop and includes GNU Paint and Simple Scan, Google and Pidgin, Abiword and Gnumeric, and Audacious, Xfburn, etc (similar choices in Lubuntu), a browser chooser and a look changer. I must talk about another “derivative” distribution born upon Lubuntu, this called Zorin OS. 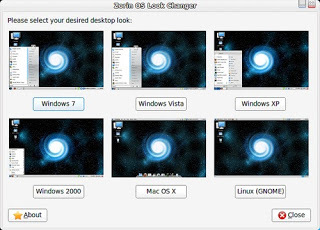 Using an LXDE desktop, it has unique desktop configuration features, like Background Plus (plays animations in the background), Splash Screen Manager (self explanatory), and Look Changer (switches look to a Windows, MacOSX or Gnome like). 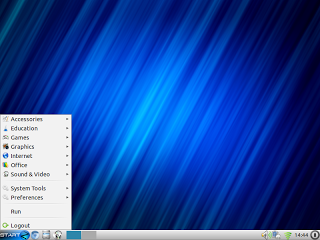 This distro can look familiar to everyone and maintains the speed and lightness of Lubuntu.